Home Posts Tagged "Cia Paulista"
The Cia Paulista is one of the main Jiu Jitsu teams in Sao Paulo. Since Cia Paulista’s birth it has outgrown its original city and it can now be found in the United States and Australia as well as Europe. 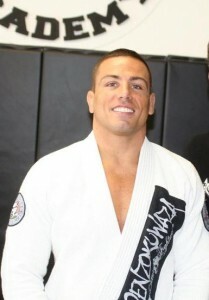 Eduardo Santoro, also known as Eduardo “Português” (Portuguese), is one of the top medium heavyweight jiu jitsu competitors of his generation. 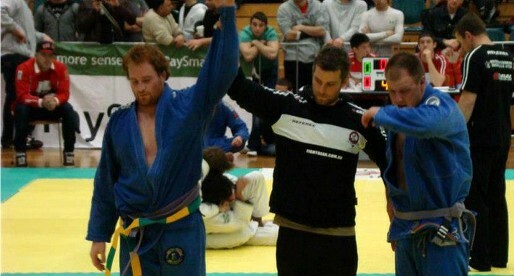 A black belt under Max Trombini from Cia Paulista, Eduardo Santoro won some of the most important Brazilian jiu jitsu tournaments in the world, such as the Brazilian National, the Pan American and the World Championships (on two separate organizations). 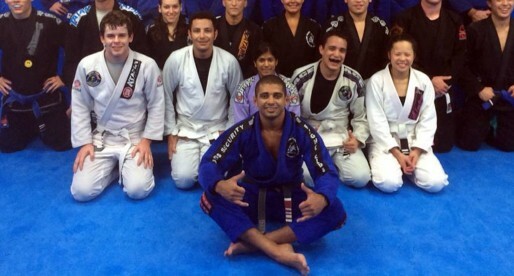 Alexandre “Baiano” dos Santos is a Brazilian Jiu Jitsu black belt under master Neury Gomes, he is also a Pan Pac’s medallist belonging to the famous Cia Paulista team. In 2010 he moved to Australia to help Carlos Vieira run Paulista’s ever growing franchise in the region. 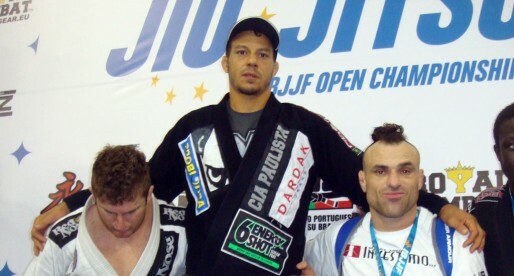 Milton Maximiliano Trombini is one of the leaders of Cia Paulista, a famous Brazilian Jiu Jitsu team from Sao Paulo. Max is also a famous Judoka with strong ties to the Brazilian National Judo Team, having been involved with other National teams like the German, English and Russian.